Young fenugreek leaves are a popular bitter vegetable in India and are also used to flavour paratha, naan or flatbreads. They are fresh, flavourful and tender, like spinach, and retain a very green colour after cooking. They are also a staple vegetable in Yemen. 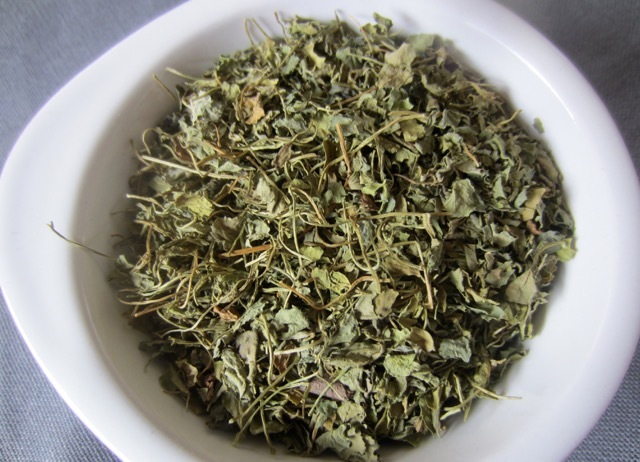 The dried fenugreek leaves are used as an condiment in chicken, vegetable or fish dishes. The leaves are crushed and sprinkled over curries and non-juicy vegetable dishes just before serving to impart the unique aroma and flavour. 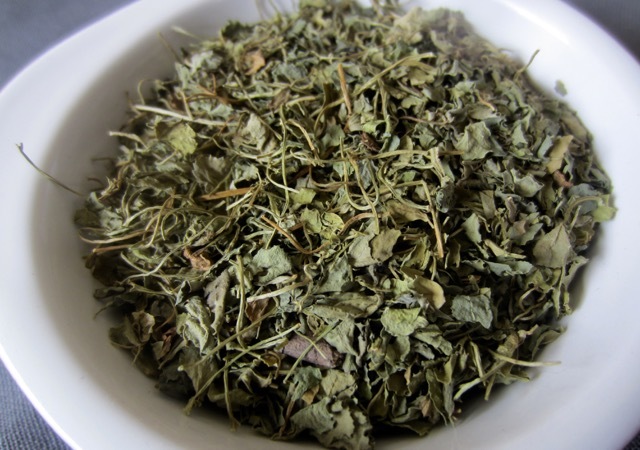 Dried crushed leaves can also be added to paratha or naan dough, before cooking. The seeds are oblong and yellowish brown. They have an aroma that resembles that of celery. They are commonly used to flavour curries, pickles, lentils, vegetables and many other dishes. When used in cooking, they should be heated slowly in order to bring out the full flavour and aroma. Overheating them, makes them bitter. In south Indian cooking mustard seeds are usually fried in oil for a few seconds, followed by fenugreek seeds, before other ingredients are added. 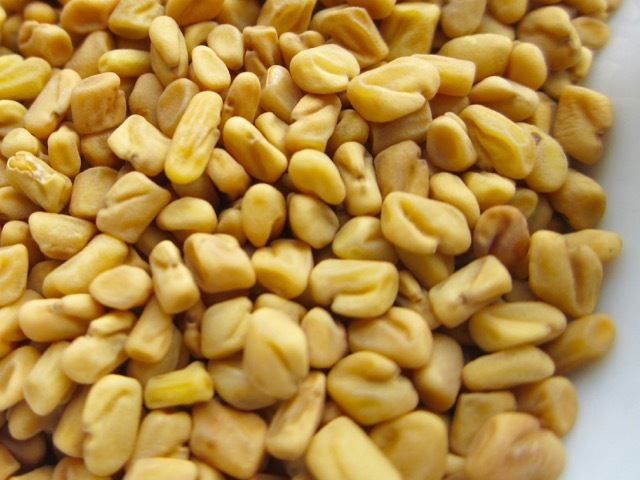 Fenugreek seeds are also roasted with red chilli and other spices then ground into powder to from a condiment known as muligapuri which is eaten with idli and dosas. 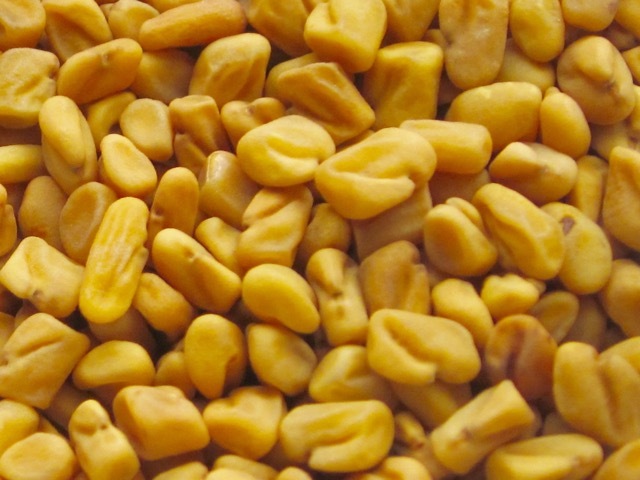 Fenugreek is also a common ingredient in commercial curry powder. 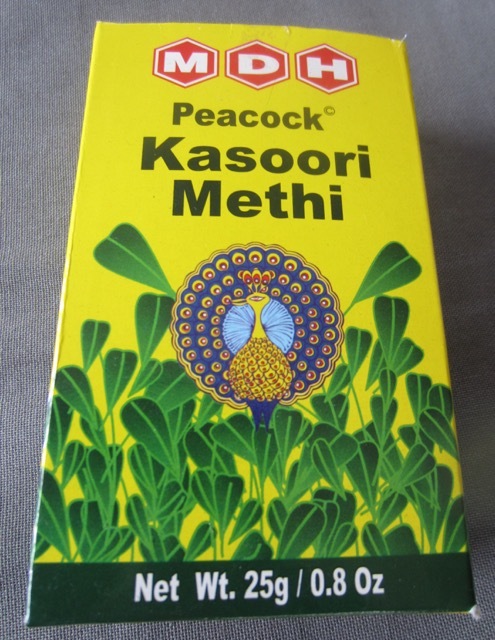 It gives the curry powder its unique aroma and taste. The seeds are roasted slowly and ground and the resulting powder is added to curry powder mix. Thank you doe THE useful god info in fenugreek! Ilse it dried in omelettes, stir fry etc!. Hey there gal how’s life? long, long time no see! Nice to hear from you! I am okay but have a lot more chronic pain these last days because of the hot weather! It’s hot here too. Just sitting by the wide open French doors trying to get some fresh air. Sorry about the chronic pain. Hope you feel better soon.